More Latin Verbs in this book. 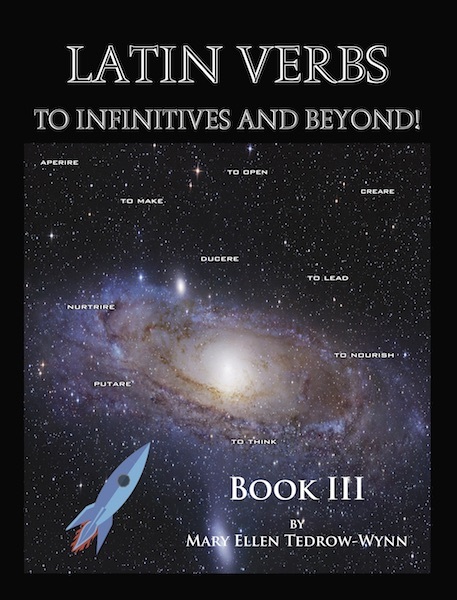 Latin Verbs: To Infinitives and Beyond Book III - provides additional work with verbs. Starting with infinitives, working conjugations in present tense, some derivative work, and providing work for a full school year. This book has the same set up as Book I and II but with completely different verbs. Answer key is provided in the back of the book.